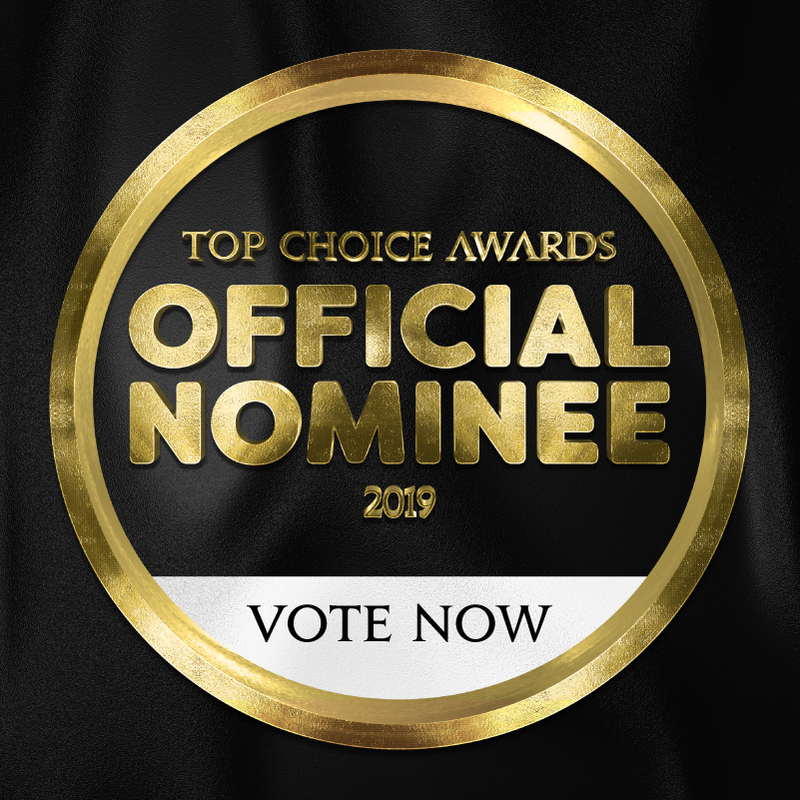 We are so proud to announce that we are an Official 2019 Top Choice Award Nominee for ‘Best Massage Therapy Clinic’ in Victoria! Thank you to all of those who have taken the time to nominate us! Now, we need your help to WIN! Voting is now open and if you feel that we have earned your vote, we would appreciate you taking the time to vote for us. 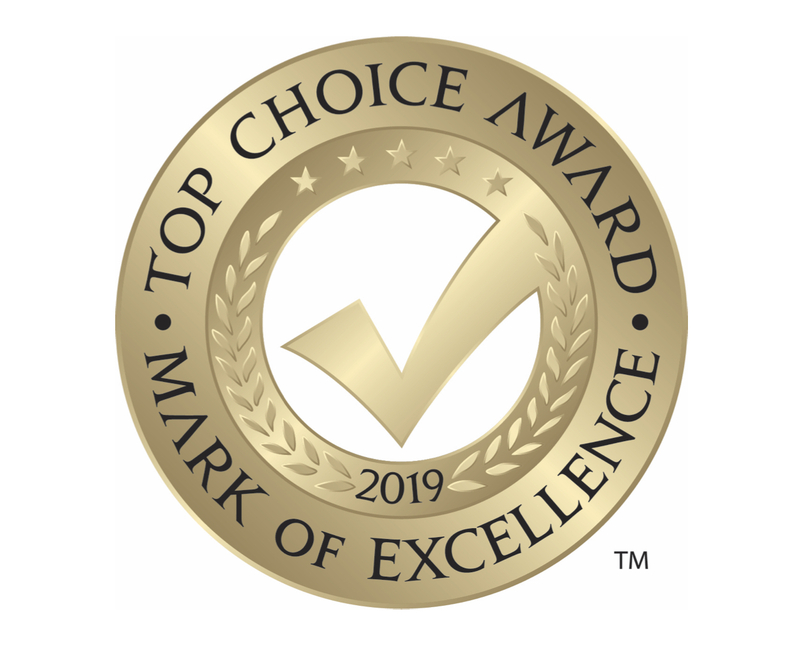 Winning the Top Choice Award is one of the largest endorsements a business can receive within North America & Europe, so this is a BIG deal! It’s been narrowed down to only 5 finalists and we feel so honoured to be one of them!! 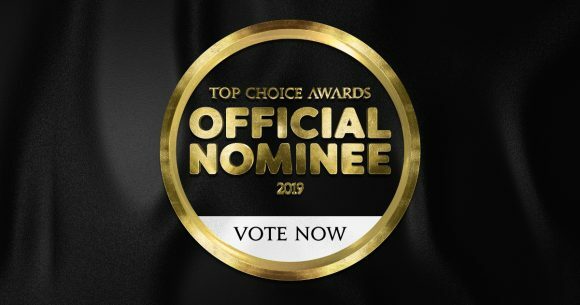 You can vote for us here: Otherwise, you can contact Top Choice Awards via email or phone to vote for us. Voting ends January 2nd, 2019. We would love to win the Top Choice Award… But we need your help to do so. 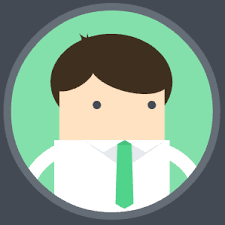 If you believe we are your Top Choice, why not help us spread the word! ← We’ve won an award thanks to you!